As anyone who has been to a CLASS training can attest, we are all about incremental growth, resisting the urge to promise a “quick-fix.” But, it can be hard to resist the urge to promise overnight changes, even though many indications point to slow, steady improvement being more likely to lead to lasting change. 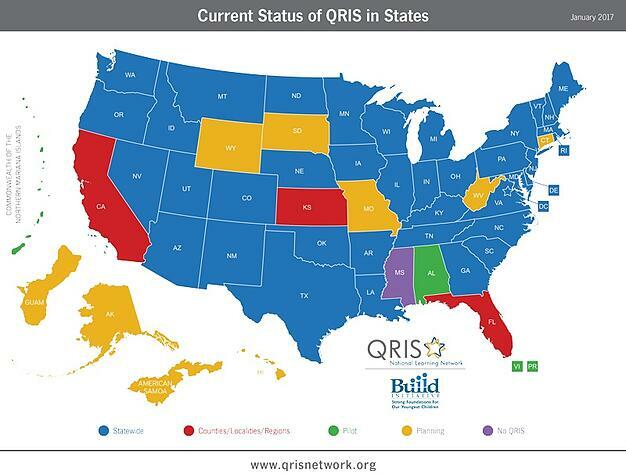 The growth of state adoption of Quality Rating Improvement Systems (QRIS) has been slowly increasing, as seen in the above map above showing the vast majority of states now having a statewide QRIS, and the remaining ones having QRIS based in their counties, localities, or regions, or are in the planning phase of QRIS adoption. Additionally, the territories Puerto Rico, Guam, and American Samoa are in the process of planning their QRIS, while the Virgin Islands’ QRIS is in the pilot phase. 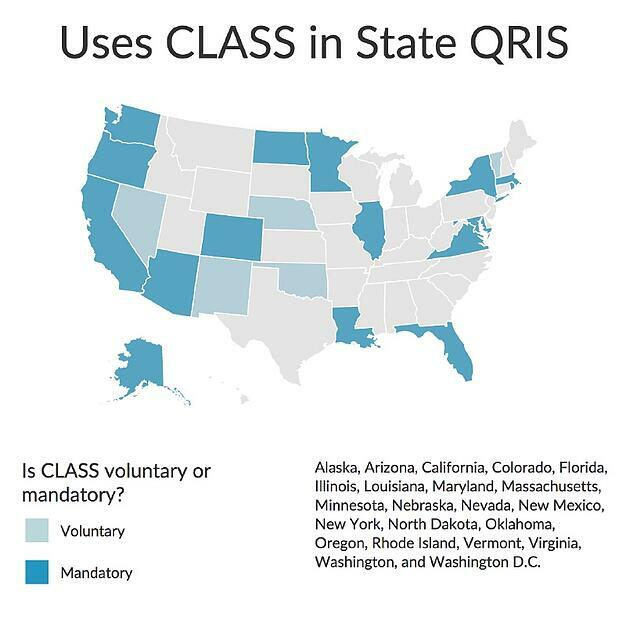 CLASS is mandatory in 17 out of 22 states using CLASS in their QRIS. Previously, 19 states used the CLASS in their QRIS; now 22 states use CLASS as an observation tool, for professional development, or both. In 2013, the state of Alaska allocated funds to manage the development and implementation of their QRIS, revising the original Alaska 2008 QRIS plan. Recently, as part of their three-year renewal grant requirements, teachers who are Alaska pre-elementary program grantees must participate in the MyTeachingPartner (MTP) Coaching Project. 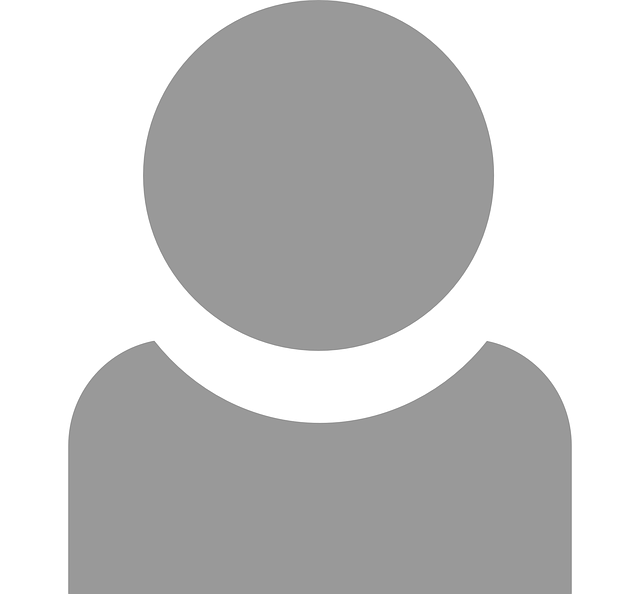 This is part of an overall effort to improve interactions between teachers and students. The CLASS is being used for both observation and professional development, specifically, MTP Coaching. As part of the Act 3 implementation (2013), the state has adopted CLASS as one of two assessments to be used in the new rating system. It is currently being piloted statewide. CLASS observations are conducted twice a year for all toddler and PK classrooms in publicly funded programs, and teachers are given observation feedback. The most recent evaluation of their QRIS showing on average, centers that increased their star rating also increased their score on CLASS Instructional Support by 0.5 (see Parent Aware Evaluation Year 4 Report, page 21). CLASS tools are used for professional development and as a formal assessment only in the District Model. (iii) The program has not provided the Office of Head Start with a compelling reason not to comply with this requirement. Please let us know how your state is implementing its QRIS and what support you need to ensure that effective interactions are recognized as a key characteristic of quality in all early childhood programs serving children from birth to grade 3 or beyond. Here’s a link to our map. We hope we can add your state in the growth pathway of CLASS adoption. Nicole Hsu, research and pulbic policy intern at Teachstone, is a Bay Area native in her third year at UC Berkeley. She studies Cognitive Science and Disability Studies, and is passionate about supporting youth and improving the state of education through policy, research, and community engagement. Aside from her love for kids and education, Nicole enjoys eating ice cream, traveling, and learning French.